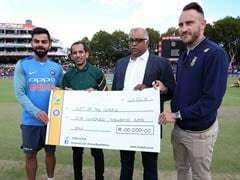 Cricket South Africa said that Virat Kohli-led India will not be playing the warm-up match at Eurolux Boland Park. 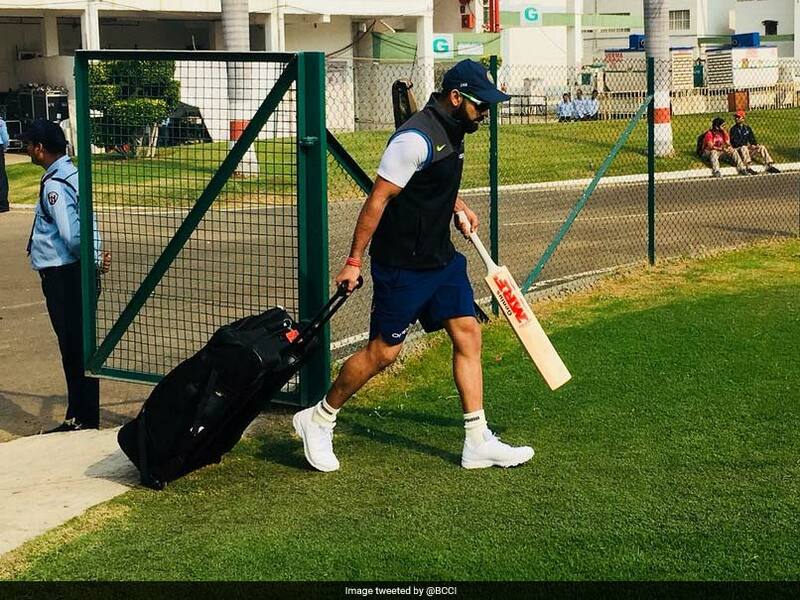 The Indian cricket team have opted for a training session instead of a two-day tour game ahead of their three-match Test series against South Africa, Cricket South Africa (CSA) announced on Monday. The CSA said that Virat Kohli-led India will not be playing the warm-up match at Eurolux Boland Park. "Please be advised that the two-day warm-up match for India at Eurolux Boland Park will no longer be taking place. India have opted for training sessions on those days," the CSA said in a release. 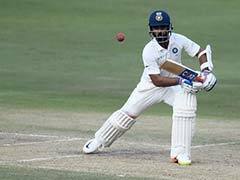 No official reason has been given for the cancellation of the warm-up game but the change in schedule would mean that India will head into the Test series -- starting January 5 next year in Cape Town -- without a practice match. 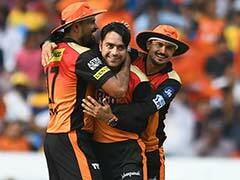 Meanwhile, in a first, young pacers Mohammed Siraj, Avesh Khan, Navdeep Saini and Basil Thampi will be travelling with the Indian team to South Africa as net bowlers, a top BCCI official told PTI. The idea is to help the visiting batsmen prepare well for the South African fast bowlers. The timings for the day-night ODI matches have been changed too. All the games have been advanced by half an hour.